Get your license AND succeed. Due to the impending snow storm, all Classes are Cancelled Today, Feb 12, 2019. Stay Tuned to www.ncjar.com for Additional inclement weather updates. Thinking about becoming a real estate agent? You’ll be in good company. Estimates from the Association of Real Estate License Law Officials (ARELLO) show that there are about two million active real estate licensees in the U.S. today. One reason so many people pursue a career as a real estate agent is the earnings potential: The median annual pay is about $46,000, according to 2017 data (the most current available) from the U.S. Bureau of Labor Statistics. For real estate brokers – who have additional education, testing and experience requirements – that figure jumps to nearly $57,000. Overall, the highest 10% of agents earned more than $109,490 in 2017, and some agents earn much more than that. Of course, working as a real estate agent has other, non-financial benefits. It offers a great deal of versatility, and with different clients and different homes you won’t be doing the same thing every day. 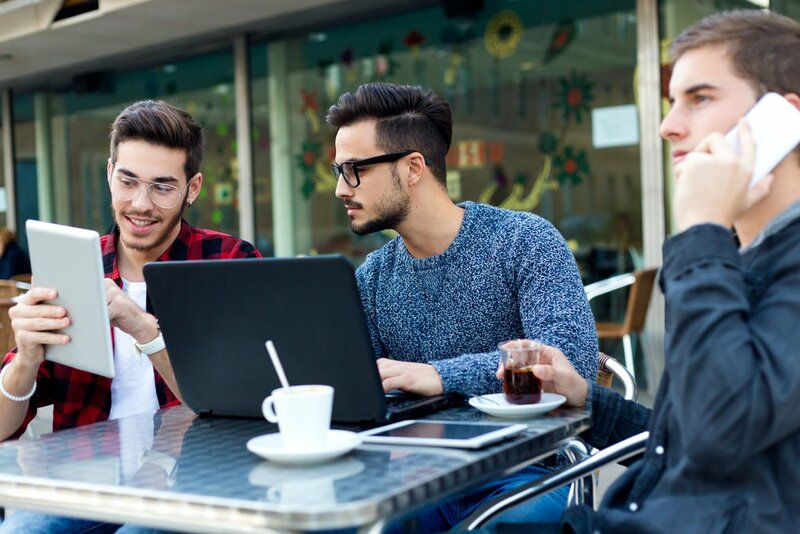 You may also get to be your own boss, meet and work with lots of people, and enjoy the satisfaction of helping them through one of life’s major milestones. Another perk: It’s easy to get into. 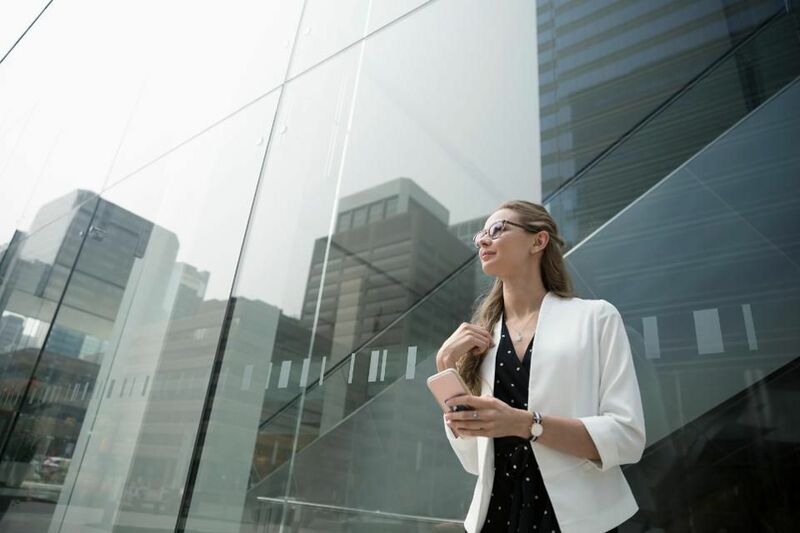 Compared to other careers with similar earnings potential, getting your real estate license is a relatively quick and inexpensive process – and you don’t need a college degree. Still, if you want to become a real estate agent, you’re looking at an up-front investment of money and time, both of which will vary depending on where you get your license. 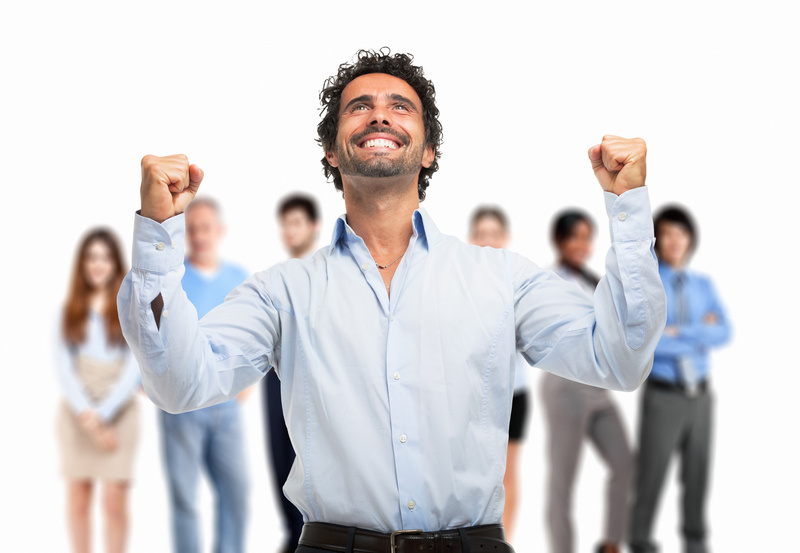 To give you an idea of what to expect, here are five steps to becoming a real estate agent. Sign up for local real estate classes:Take a variety of classes from your local real estate schools and community colleges. The best part of taking in-person classes is meeting other people in the industry. Your career in real estate begins with the75-hr Pre-Licensure Classroom Course! Our curriculum is uniquely designed and delivered to help you pass the state exam on the first try! Independence, Flexibility & Unlimited Income Potential. REGISTER NOW! Class Filling Quickly! You will delve into important New Jersey real estate principles and concepts, and reinforce your new knowledge with NCJSB industry leading real estate pre-licensing exam materials. NCJSB is closed today, November 16, 2018, due to the inclement weather. We will reopen at regular business hours (M-F 9:00am-4:30pm) on Monday, November 19, 2018. All classes cancelled for the day. By Alison Doyle, Updated September 08, 2017 : Real estate is a career field that combines human interaction, sales, a service ethic, and geography and economics. Compensation is usually good and can be excellent. Pay is often based on commission, so the more properties (and, especially, the more high-priced properties you sell), the more money you will make. Besides the various positions involved in the actual sale, there are other jobs within the field, such as real estate lawyer - so there are many paths into real-estate-related work. 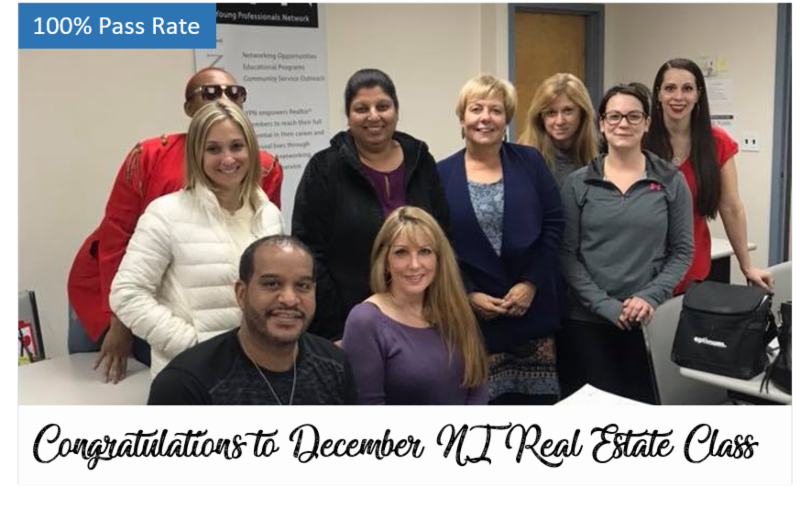 Congratulations to North Central Jersey School of Business (NCJSB) December 2017 Real Estate Class! Everybody Passed the Classroom and & State Exam! Gerri Hodgetts, NCJSB Instructor has a unique teaching style that delivers amazing results! 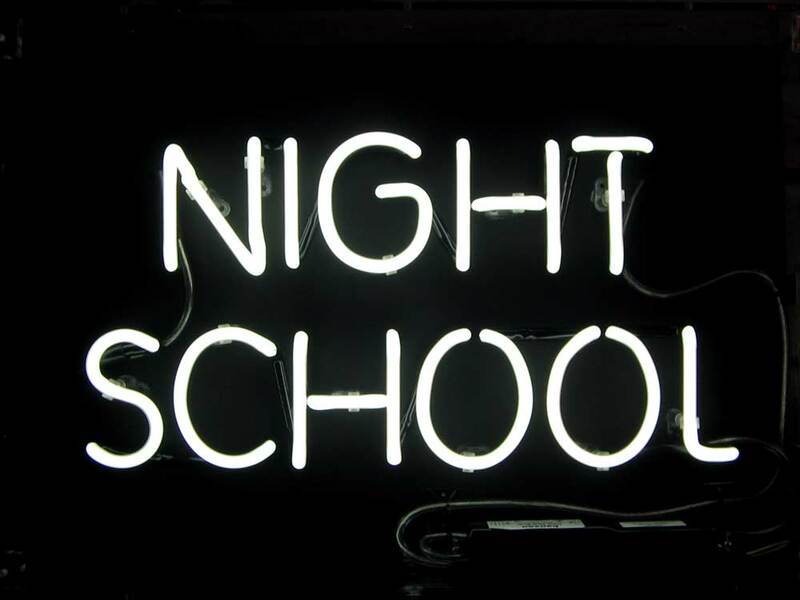 The next class starts January 29th …. Register Now! It’s a great time to get into real estate! Provided by www.inman.com. Freedom is something earned, not just granted when you get a license! To be a top producer, you have to learn to communicate, generate leads, make contacts, have confidence, be quick to respond, be accountable and collaborate with others. With intense scrutiny from Silicon Valley to the White House, the topic of diversity and inclusion has been pulled into focus and entered conversations everywhere from the newsroom to the boardroom. 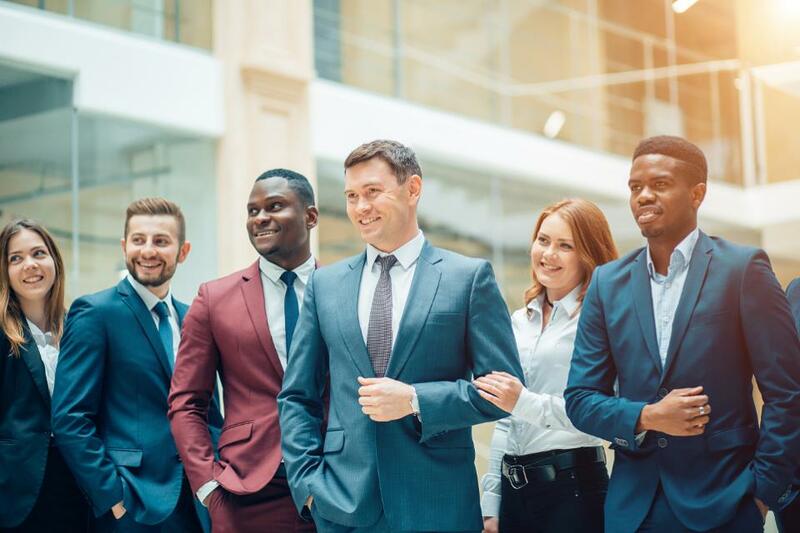 Employers across all industries are increasingly seeking ways to create equal opportunity for employees regardless of their age, gender, ethnicity and sexual orientation. Some are faring better than others. Considering a Career in Real Estate? Flipping through the television channels, you will find more than a few shows about buying and selling homes and the professionals that make it happen. Networks like HGTV and DIY have cast real estate careers into the spotlight, sometimes glamorizing the hard work and grit that goes along with success. Like your mother told you, don’t believe everything you see on TV. 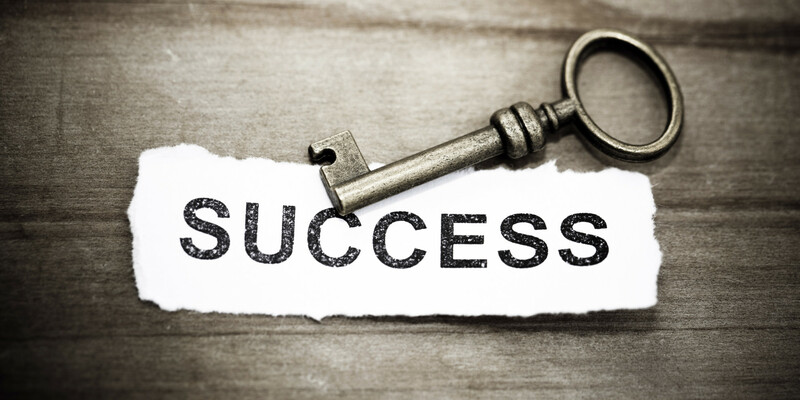 Yes, life as a REALTOR® is rewarding in many ways, but do you have what it takes and how do you get there if you have a desire to break into the biz? 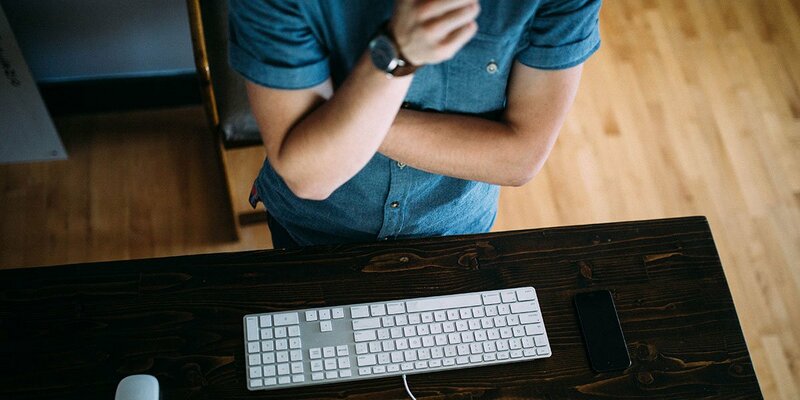 If you think becoming a real estate agent seems like a good idea, you’re not alone. There are currently more than 1.2 million Realtors in the U.S., and for good reason. Realtors® enjoy flexible hours, the opportunity to be self-employed, a network of interesting people, and of course, the money. But how did all these people become agents? 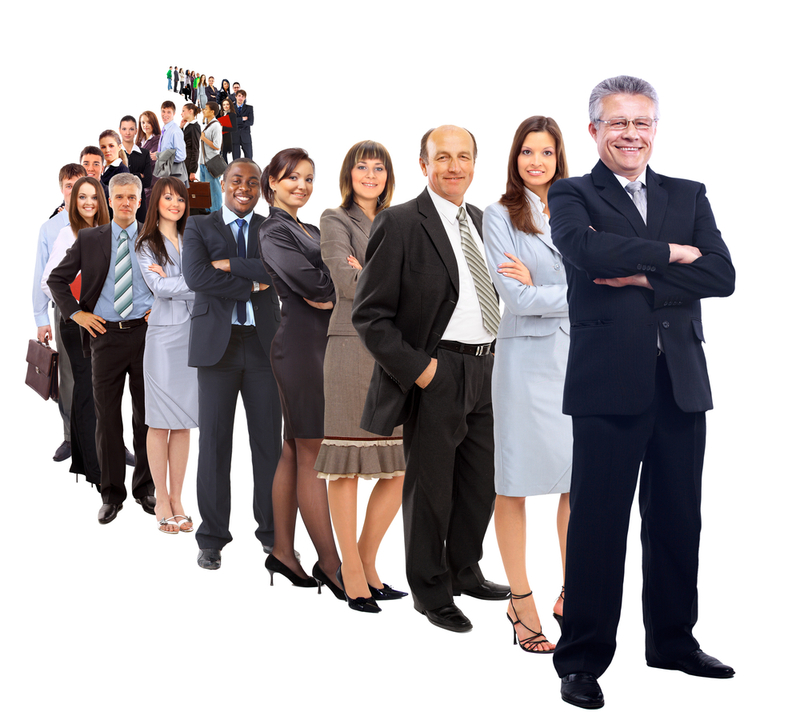 The fact is that most people who work in residential sales were in some other profession first. The world has changed. The technological innovations of the last twenty years have led to the exchange of information with an ease and volume that was virtually unimaginable just a generation ago. 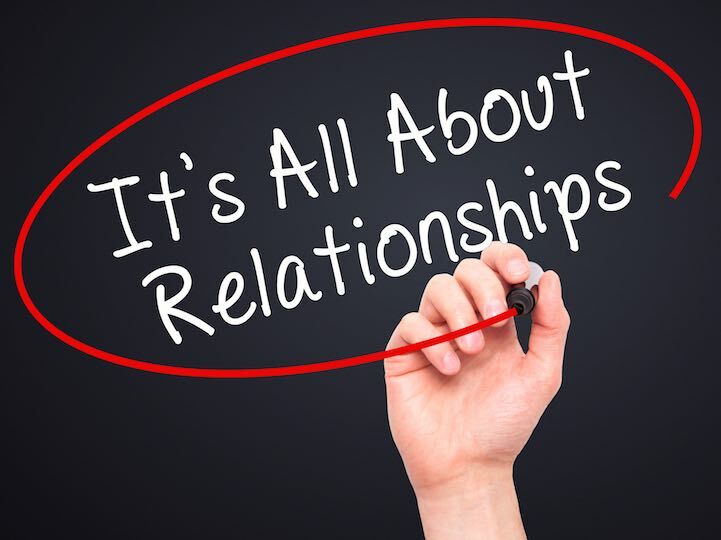 Social media platforms keep us connected with family, friends, colleagues and acquaintances on a daily basis. Economic crises, environmental disasters and the threat of terrorism have shaped our global perspective. All of these factors have led to the world becoming a smaller, more interconnected and interdependent place. Copyright © 2019 North Central Jersey School of Business. All Rights Reserved.